The two of us complement each other and our clients get the benefit of our individual skills and experience combined. We each pick up where the other leaves off. 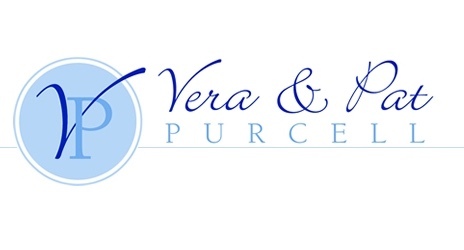 Vera and Pat bring two distinctly different approaches and areas of expertise to the team. Pat, the entrepreneur with great business experience and Vera, the teacher with superb counseling experience. 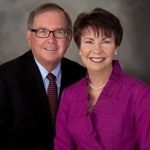 This successful pair of Realtors practices out of the Coldwell Banker Residential Brokerage office in Lake Forest and serves real estate needs in the following North Shore Communities: Lake Forest, Lake Bluff, Highland Park, Glencoe, Winnetka, Wilmette, Kenilworth, and the surrounding neighborhoods. In this region, Coldwell Banker operates 52 offices and is affiliated with more than 3,700 independent sales associates that serve over 275 communities in Chicagoland, Northwest Indiana, Southwest Michigan and Southeast Wisconsin. We’re additionally backed by the power and resources of the nation’s strongest real estate organization - NRT, LLC. 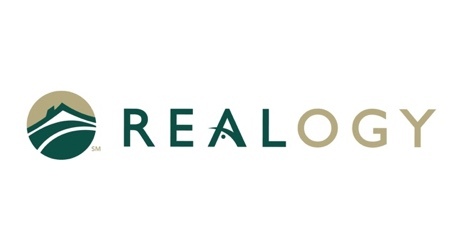 In 2018, REAL Trends ranked NRT the #1 residential real estate brokerage in the U.S. for the 21ST year in a row. It’s an honor we’ve achieved by focusing on exceptional customer service and consistently putting our clients’ evolving real estate needs first. 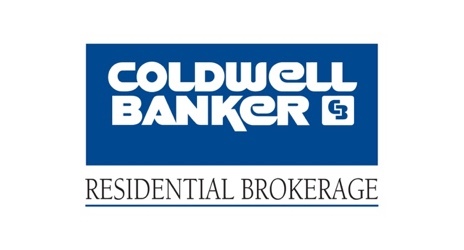 Though strongly tied to the national organization, Coldwell Banker Residential Brokerage is managed locally and independently. Our focus has always been, and continues to be, on the needs of our local communities. 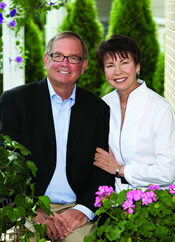 Vera and Pat work as a team to find the home that fits both your lifestyle and financial plans. Always adaptable, they are happy to customize your search to fit your busy schedule. They can set up appointments based on your online search, pull properties for you based on their marketplace immersion, or a combination of search styles depending on your preferences and how you work best. Their extreme market knowledge coupled with their own experiences working and living on the North Shore make them the ideal fit for any relocating buyer that may be unfamiliar with the area. The two were raised in Chicagoland, and though they moved to California, they returned to the North Shore in 1993. They know what it is like to move a family across the country and all of the school, financial, and lifestyle decisions that come with such a decision. They help to facilitate any life transition you may be making, always remaining patient, helpful, and empathetic to your needs. Pat has an MBA and has been the owner of small businesses, a broker in commercial real estate and has worked on several development projects. Vera was an educator and also a bereavement counselor who created and managed a program at a major medical center. Their combined corporate and sales training has taught them that effective pricing and aggressive marketing is crucial to sell your home. 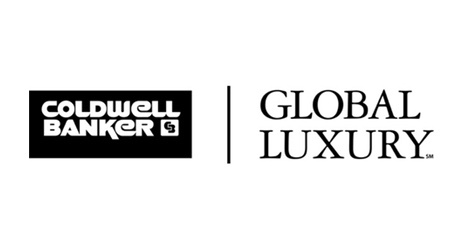 Not only is your home placed in targeted North Shore publications and marketed in print, but with Coldwell Banker's strategic internet placement, your home receives premium exposure to qualified buyers all over the world. Your home will have its own domain name and be ‘googleable’, as well as placed on popular search sites like Zillow, Trulia, Realtor.com, Yahoo, ColdwellBanker.com, ColdwellBankerHomes.com (which receives over double the online views of any competitive brokerage), and over sixty more. In their listing presentation, they give the straight-forward facts about the market, and honesty in the pricing and marketing of your home. Their sales success speaks for itself and they look forward to working with you as a team to accomplish the goal of selling your home. Children, family, background & more. With four children and busy careers, Pat and Vera becme masters of multi-tasking. They love to visit their now grown independent and successful children. They also love playing tennis, golf, and enjoying the beautiful North Shore community. They are actively involved in community events and organizations. Vera sits on the Board of Directors for the Boys & Girls Club of Lake County and has served as trustee for the Lake Forest Library, on the United Way Board, former President of the Women’s Board of Catholic Charities, treasurer of Friends of Ragdale, and was a recipient of the I-Care award for Lake County. Pat is involved in The Ponds Association and the United Way board.